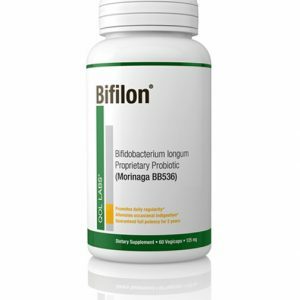 Half of men over 40 experience erectile dysfunction. 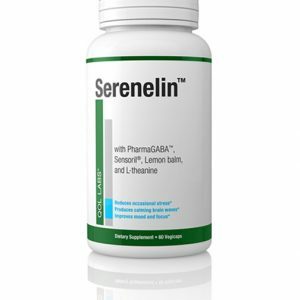 Many of these men would like to continue to be sexually active, but when seeking a male sexual health supplement use exercise caution because of the abundance of overhyped (yet ineffective) or even unsafe products on the market. 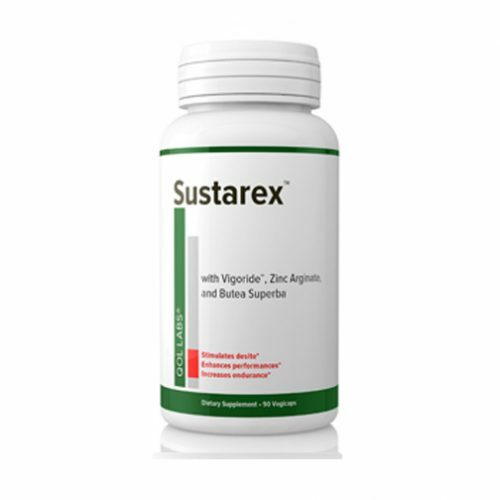 Sustarex™ is completely unlike other male sexual health formulas as it supports all phases of sexual satisfaction in three important ways: it’s Effective, it’s Safe, and it’s Comprehensive. Unlike products with only a small amount of well-known ingredients in low potencies to work, Sustarex ™ actually does what it says it will. 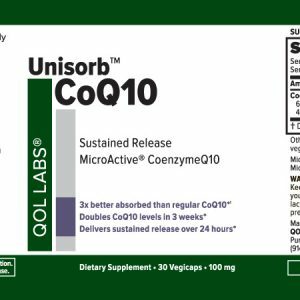 Because as with all QOL Labs products, every ingredient is backed by human clinical studies and in dosages shown to be effective. 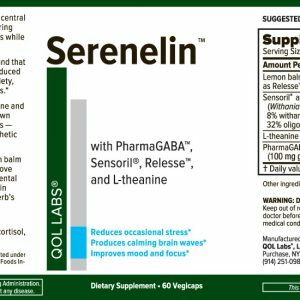 Many male sexual health products contain powerful stimulants like yohimbe, which can cause side effects (headaches, perspiration, chills, and even chest pain!) Not ours. Sustarex ™ is stimulant-free, so it’s safe to take every day. 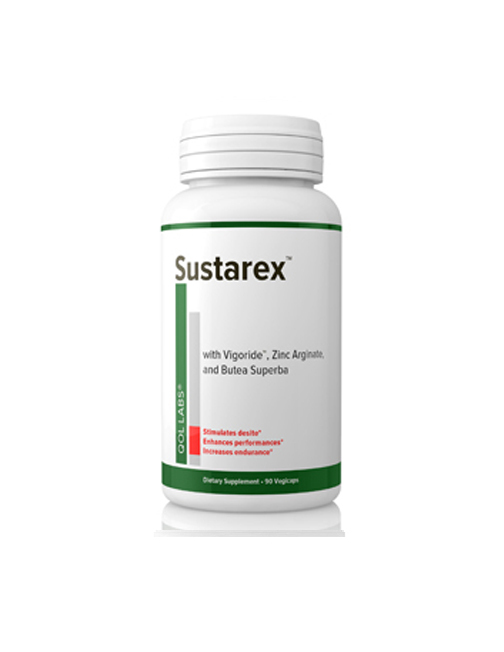 Sustarex ™ gets to the root of sexual dissatisfaction & addresses the three key components of male sexual health: desire, performance, endurance. 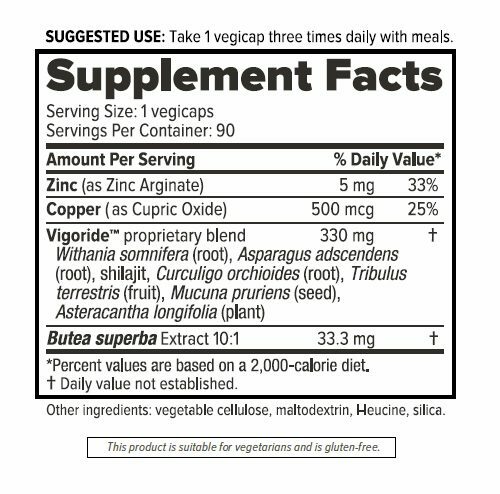 Helps Stimulate Desire, by promoting healthy levels of both Testosterone and Dopamine with Vigoride, a proprietary blend of seven herbs. 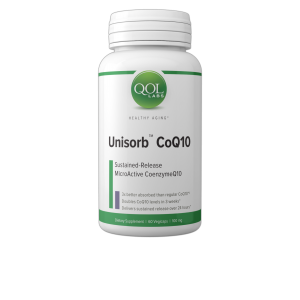 Enhances Performance, by supporting healthy Blood Flow with Nitric Oxide production from Vigoride and by Relaxing Muscles with Butea Superba. 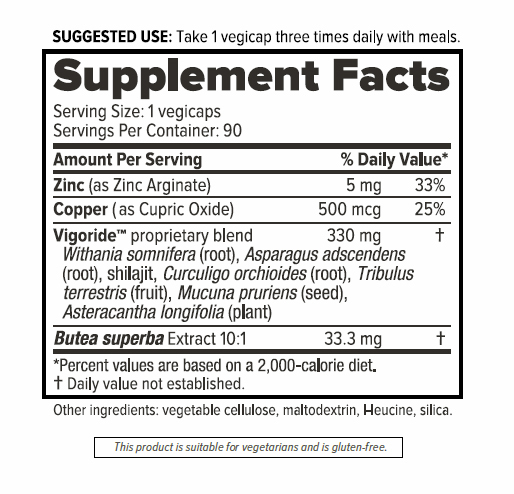 Helps Increase Endurance, via the Staying Power of Vigoride & Butea Superba.